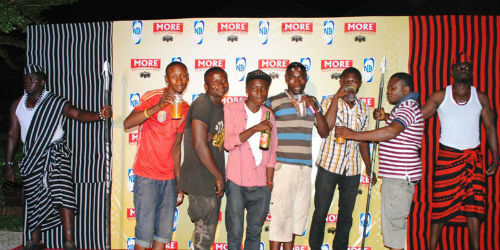 Consumers in Benue State and its environs have welcomed the re-launch of ‘More Lager Beer’, brewed by Nigerian Breweries in its Makurdi plant. The consumers expressed their views at the consumer experience event held for the brand at Goddies Bar in Makurdi, the Benue State capital. The event was to formally re-introduce the brand that now has a new look and a new taste experience for consumers. 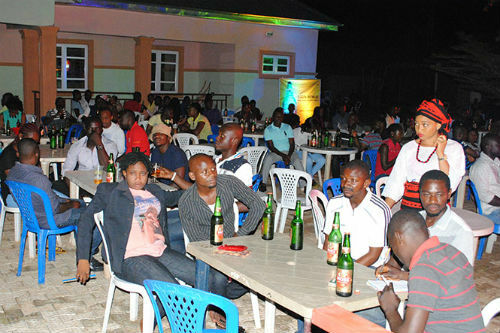 Uche Ndubuisi, a businessman said More is a satisfying beer that has refused to die. “I have known More lager since I came to Benue State in 1984 and it is amazing that it is still in production when its peers have fizzled away. What the new owners have done with it is very good. I can see a new label, and even a new neck label that was not there in the past. I stopped drinking it before because it looked drab with no status symbol. But now I can drink it with pride,” he added. 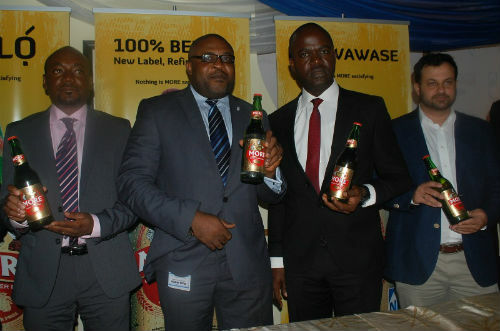 Other consumers expressed similar views and commended Nigerian Breweries for totally remaking the brand which can now compete or even surpass any beer brand in its category. They urged the brewery giant to maintain the high standards it has come to be known for.